Titan II Missile is a Wonder to Behold! I will never forget the last scene of Dr. Strangelove (nor Nikita Sergeyevich Khrushchev’s declaration, “We will bury you.”) We were watching the movie at a drive-in theatre in 1964. The last scene shows a detonation of a nuclear bomb that destroys the world. That plume is still in my mind. Those of us who grew up during the “cold war” were always afraid. My sister’s husband who lived in Florida even built a fall-out shelter under his house, equipped with food and canned water. I never understood, and still do not understood, the propensity that men have toward violence and the power it brings to them. I remember arguing with an Economics professor on a cruise ship once who said, “Ultimately it has to do with money, economics.” I have other theories. Tom and I have attempted to visit missile sites in other states but were only allowed to look into a silo, for instance, in South Dakota. 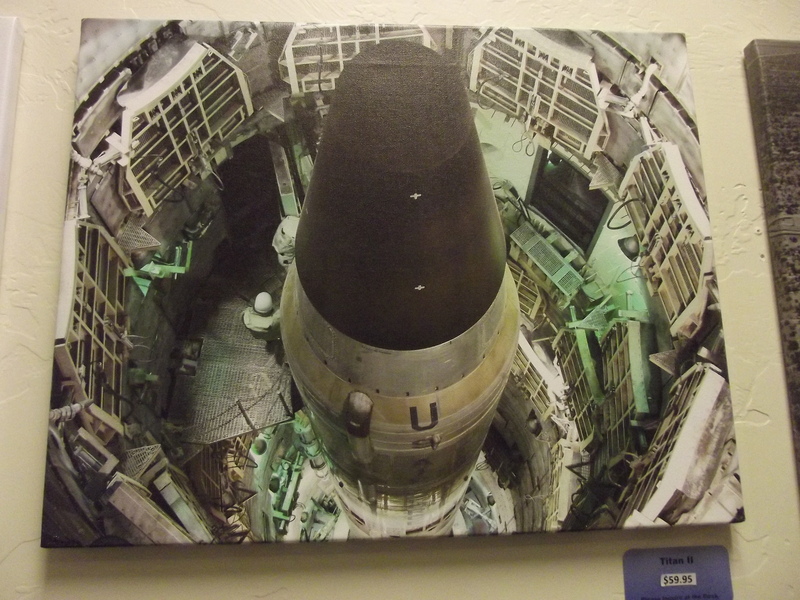 In Sahuarita, Arizona near Tucson, we visited the last surviving Titan II missile housed in a museum. Cost was about $10 per person and worth every penny. Notice that you wouldn’t know that you were looking at a missile site from the road. 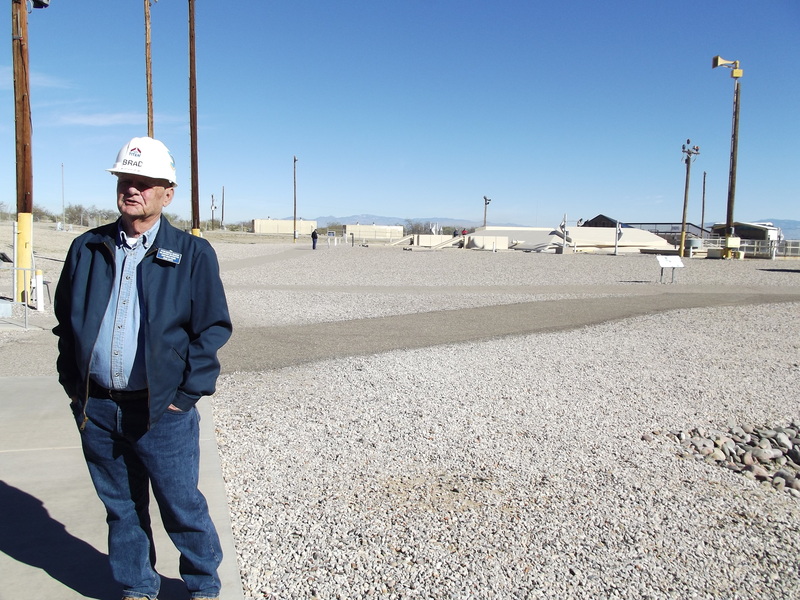 Our guide was a 73-year-old Civil Engineer, Bob, who worked on the site for most of his career. There were only four military people who could launch the missile, but over 400 maintenance people kept it running from 1963-1987. 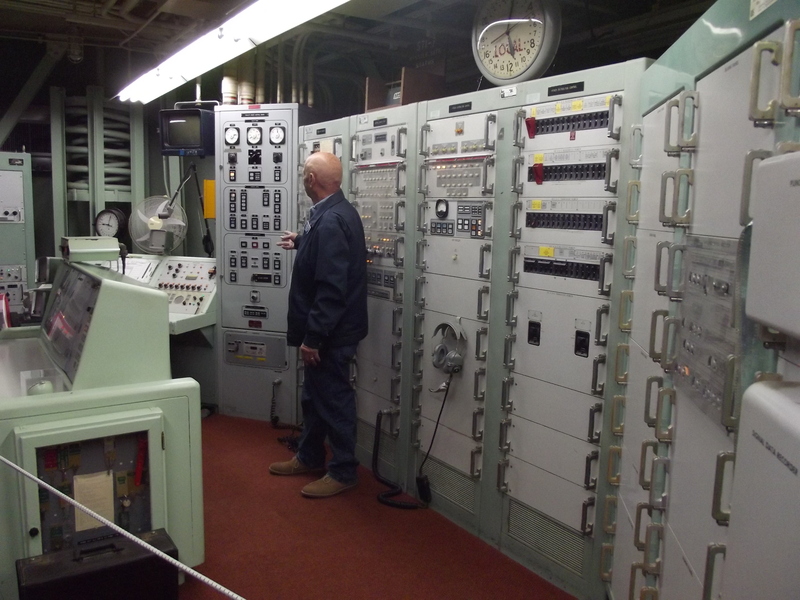 “Can you walk down 50 something steps,” asked the volunteer, after we viewed a film about he missile. About ten of us walked down what seemed like 10 flights of stairs to the central command station. We learned about the guidance system, the key, the security, the advanced communication system they used long before cell phones. It was a marvel. 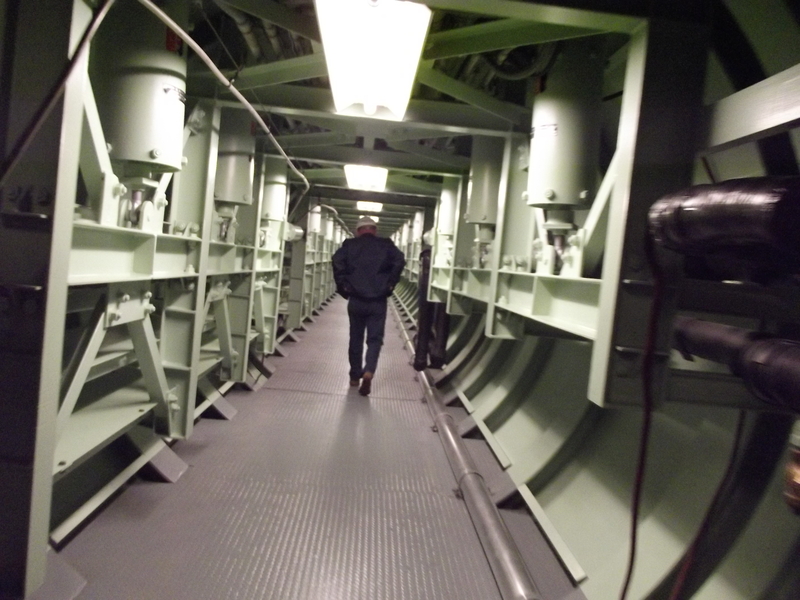 One of the main corridors that leads to the silo that housed the Titan II Missile. There were long hallways with tubes everywhere. I kept thinking of some of the science fiction movies I have watched, including episodes dealing with the “Borg” in Star Trek. Next Generation. 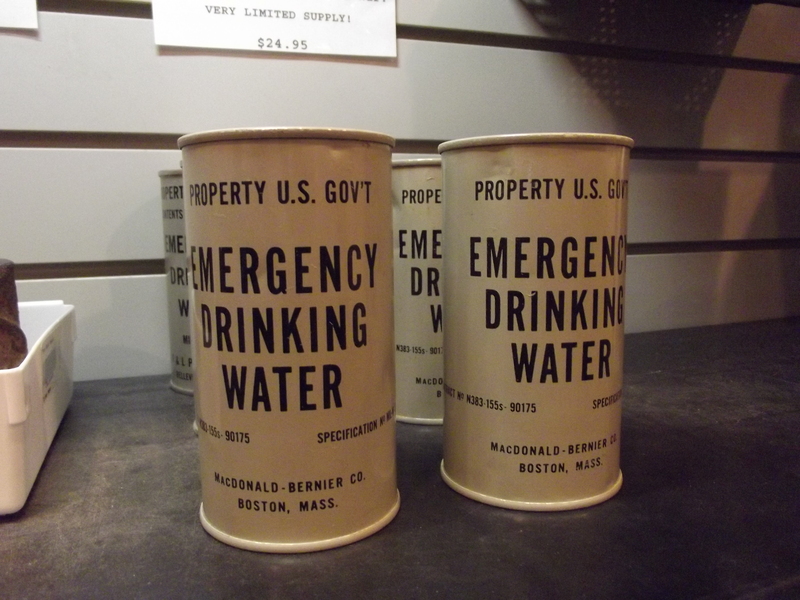 Steel walls were a foot thick and doors were tested in case there was a nuclear attack from another country or a mishap on site. Inside the silo looking up at the missile. The Titan II is about 103 feet long and could deliver a nuclear bomb to a target approximately 6300 miles away in about 30 minutes. The devastation was complete. It was retired because the military had developed better and more lethal missiles, The Minute Men. Our guide said that one of these missiles could destroy everything in Los Angeles, nine times over, in a matter of seconds. Command Center about 100 feet away from the main silo. Looking down at the missile from a glass dome on top of it. The overall theme of this museum, lead by volunteers, is “Peace through Deterrence.” None of the missiles were ever launched but they kept our enemies on their toes because they knew that within minutes of an attack that our missiles would be launched. 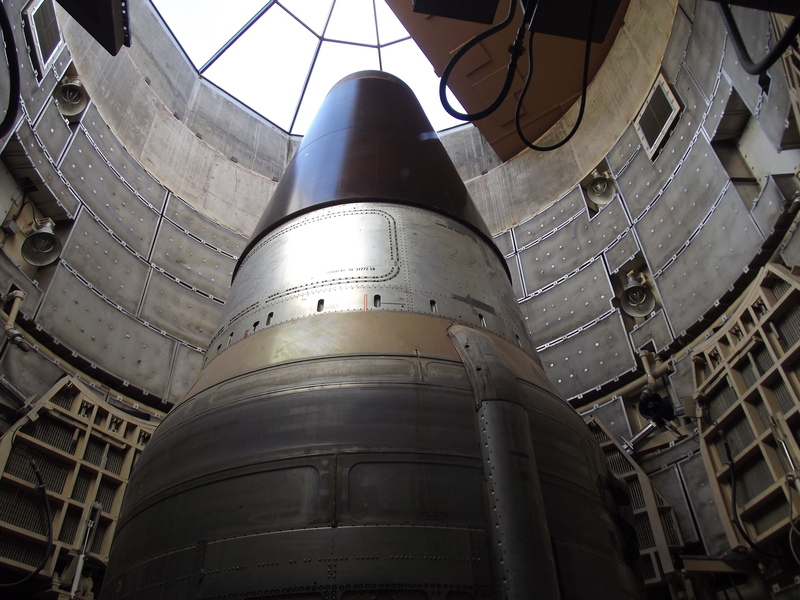 Unfortunately some people died during the building and maintenance of the Titan II missiles. Here is an excerpt from Wikipedia that chronicles some of those accidents. In August 1965, a fire and resultant loss of oxygen when a high-pressure hydraulic line was cut with an oxyacetylene torch in a missile silo (373-4) near Searcy, Arkansas killed 53 people, mostly civilian repairmen doing maintenance. On August 24, 1978, one airman, SSgt Robert Thomas, was killed at a site outside Rock, Kansas when a missile in its silo leaked propellant. Another airman, A1C Erby Hepstall, later died from lung injuries sustained in the spill. On September 19, 1980, a major mishap occurred after a socket from a socket wrench rolled off a platform and punctured the missile’s Stage I fuel tank, subsequently causing the missile to collapse. Due to the hypergolic propellants involved, the entire missile exploded a few hours later, killing an Air Force airman, SrA David Livingston, and destroying the silo (374-7, near Damascus, Arkansas). Thanks to the warhead’s built-in safety features, it did not detonate. 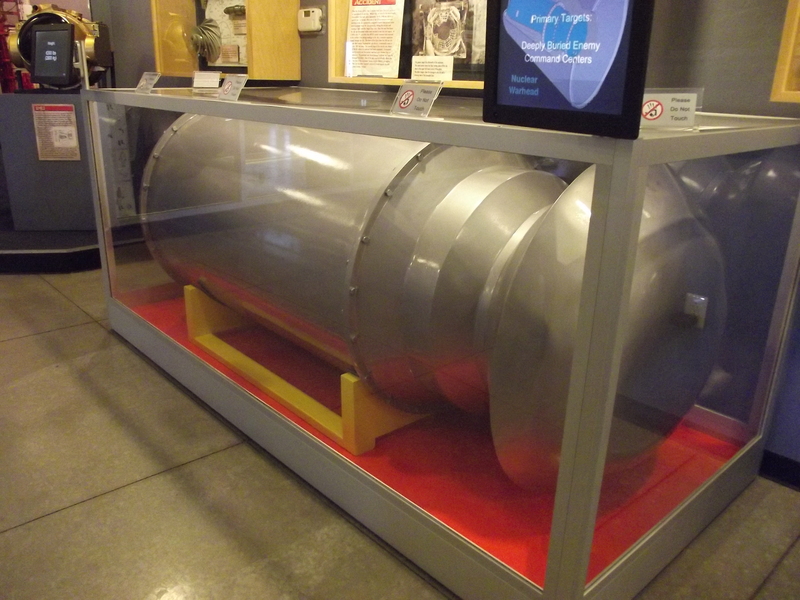 A Bomb on display in the visitor’s center. I understand the military philosophy of peace through deterrence but I kept thinking of all those millions and billions of dollars that could have been spent on education and our infrastructure. So far, the military’s approach is working. “We never intended to launch a single missile,” said our host. 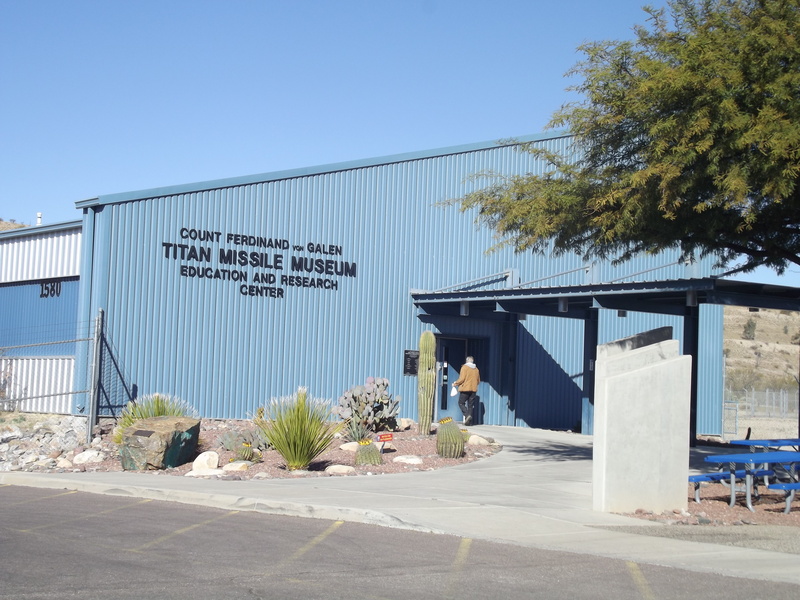 If you ever visit Arizona, spend time at the museum and learn about the dedication of both civilians and the military hoping to protect us from harm. Thank you to all of them. My absence from writing has been due to five surgeries that I had during the last three months of the year. I am on the mend so my mind (free from those awful drugs) is flying again. 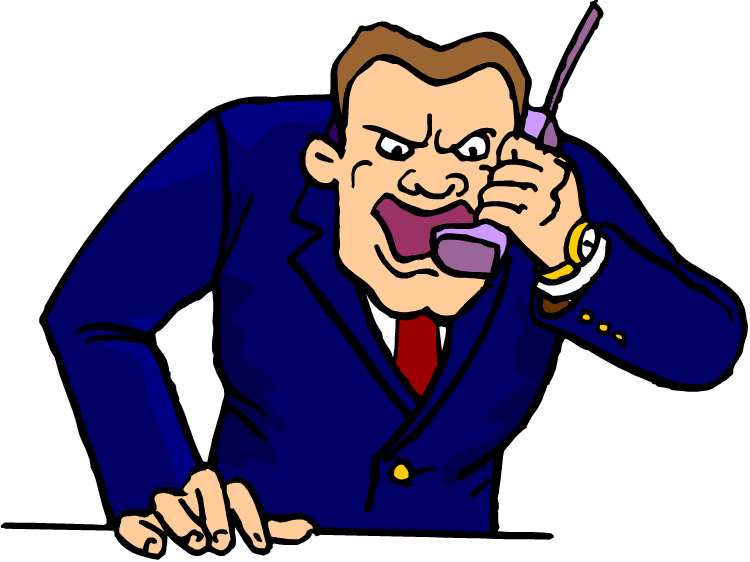 For over a year I have ranted about the abysmal state of higher education, its abuse of faculty and students, and misuse of funds. After leaving UCM I have discovered that there are many, many other faculty who work in even worse conditions than I did. (How can this happen?) I want to shout rants for them too. Those rants will soon be captured in a novel about higher education. “Jihad” will be one of the important words in the title. This blog will change its direction to a variety of other subjects. 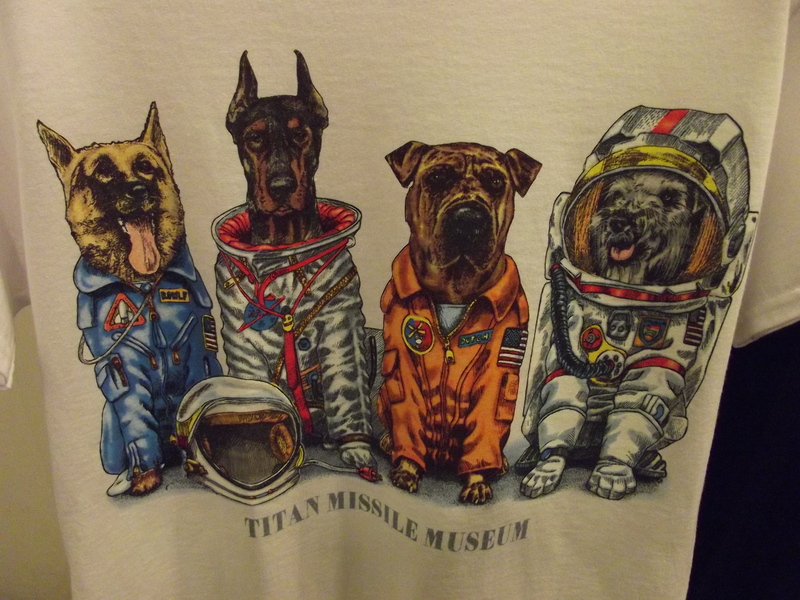 This entry was posted in Titan II Missile and tagged Deterrence and Missiles, Dr. Strangelove, ICB's, Minute Men Missiles, nuclear bombs, Titan II Museum, war to end all wars. Bookmark the permalink.